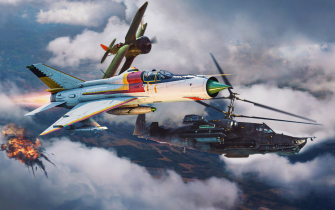 Welcome to the War Thunder encyclopedia – an online cross-platform military game for Windows, Mac, Linux, PS4, and Xbox One. 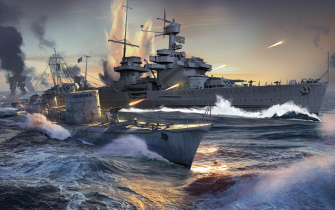 The game is dedicated to the military aircraft, naval vessels and armored vehicles of WWII and Korean War/Cold War eras. 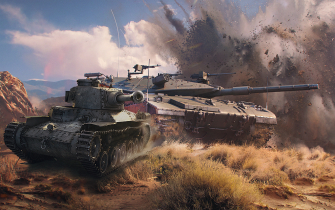 Here you will not just learn about the game mechanics and the use of various kinds of vehicles in virtual battles, but you will also be able to read about the history of well-known historical machines of all kinds. There are 2,215 articles in this wiki at the moment. Enjoy reading!